2018 has proven to be a pretty remarkable year for Jane Kramer, but it’s been a long time coming. For the past 10 years, Jane, an amateur oboist with a Ph.D. in Health Policy, founder and Executive Director of Enriching Lives through Music (ELM) has pursued her vision and her persistence is paying off. ELM is a rapidly growing music program in the Canal neighborhood of San Rafael that has just acquired their first ‘home’ which will be used for classes and rehearsals starting this summer. Jane joined me to talk about music, growing a program with an equal emphasis on equity, access and excellence, and ELM’s partnership with this years Italian Street Painting Festival. Can you briefly describe ELM? ELM is a full scholarship, multi year, intensive music school for youth from ages 7 through 18. ELM uses participation in a music community as an opportunity to offer our students an opportunity to “compose their own lives” lives through focus, discipline, high expectations along with community and family involvement. It's inspired by Venezuela's El Sistema program for social justice through music. The way I like to describe it is to use ensembles and orchestras as a metaphor for ideal communities where members work together in pursuit of a common goal, are challenged and expected to be good citizens, generous and disciplined while creating beautiful music. This year we will start the largest group of new students - 42 new kids into the program at Venetia Valley Elementary School and at our new site at 2955 Kerner Blvd. in San Rafael and we’re so excited. This is also our first year where kids who started in our program are graduating from high school. Two of them are continuing as interns for ELM and plan to continue to study music. However, our goal is much broader than that. For me, what's most important providing our students with opportunities to have choices in their lives and future careers. ELM's mission is to inspire youth from underserved neighborhoods to thrive emotionally, socially and academically through music education, performance and engagement in a vibrant center of musical excellence. Tell me about the connection between ELM and this years Italian Street Painting Festival. It’s a really wonderful connection. 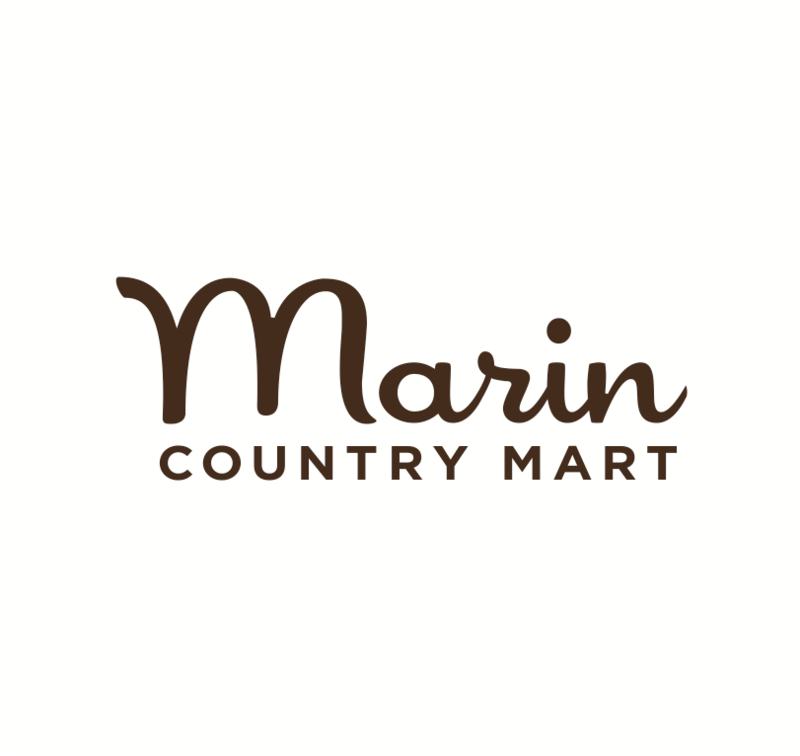 A few years ago, one of our interns, Ryan Chiang a senior at Marin Academy, went to Paris and saw pianos out on public streets and thought this would be an amazing opportunity to do something like this in San Rafael. He approached Brian Auger, the events coordinator for the City of San Rafael, and proposed this project. Brian, loved the concept and went one step further and came up with the idea of instead of just putting piano’s on the street they should connect it to a nonprofit to raise visibility. Since Ryan was already an ELM intern, the partnership was a natural. What is PlayMe San Rafael about? PlayMe San Rafael is based on the International Project Play Me I’m Yours that Ryan encountered in Paris. PlayMe San Rafael's goal is first and foremost connects the east and west sides of San Rafael through music and opportunities for serindipidus music making while raising awareness of ELM. October 31st, 2017 was our first launch with piano #1 in the plaza in San Rafael. ELM kids performed and sang while Ryan played on the piano. 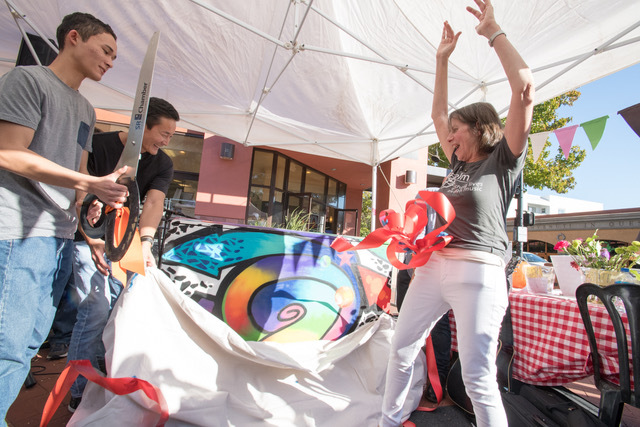 We had a ribbon cutting ceremony and the piano was painted beautifully in collaboration with our community partners Good Green Moving, Artworks Downtown in San Rafael and painted by El Rock, a graffiti artist. Our second piano is being painted by an artist in the Canal and we're now looking for a location for it. Meanwhile, the Italian Street Painting Festival contacted us and thought it would be super cool to have a piano featured at the festival. So we’re going to have #3 piano there with black chalk paint to connect to the theme. Attendees can add their art work throughout the event and ELM students will serenade the crowd on Sunday, June 24th from 4pm - 4:20pm. Piano installments are popping up across the world in random places. What is the appeal to this creative trend? First, it’s just so fun! It is magical to bring people in our community together through music. We love when people take photos or videos of themselves at the pianos and post them to our Facebook page. I especially love the pictures of parents playing the piano with their children. This project provides the opportunity to play music in public and for serendipitous and joyful music making. It’s also another great way for ELM to get out into the community more and bring attention to what we do. I really love the idea of creating pop up concerts and hope we can do more of these soon. How can a donor or business support ELM? ELM is a full scholarship program and we commit to the kids for their whole childhood. Our teachers are phenomenal, all professional musicians and educators, so it’s an expensive program to run. ELM is based in an under-resourced neighborhood within a wealthy community. Our ability to raise funds is key to keeping it sustainable. The ELM program relies on financial donations, donated instruments, volunteers and partnerships. You can learn more about ELM on their website www.elmprogram.org or Facebook or Instagram pages. And join ELM at the Italian Street Painting in San Rafael by the chalk piano on June 24, 2018. Not only will you enjoy great art, food and music but also help support music education to help students thrive.